PVC Pipe Accessories are used to complete the PVC Fitting Cover System. PVC Fitting Covers being used on hot piping systems are closed by the use of King Tacks which are white stainless steel serrated tacks which are put through the PVC cover to hold it in place. 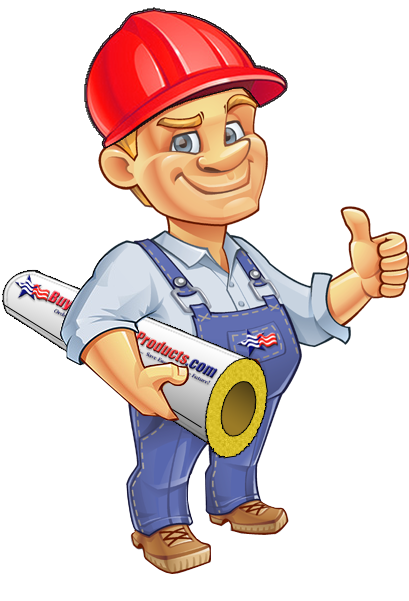 PVC Fitting Covers being used on cold / chilled piping systems will use Proto-One Adhesive or PVC Vinyl Z-Tape to seal the PVC covers and seal the vapor barrier. Insulation caulk can be used to seal joints and overlaps of insulation jacketing systems. We also offer reusable valve wraps for use over insulated valves.